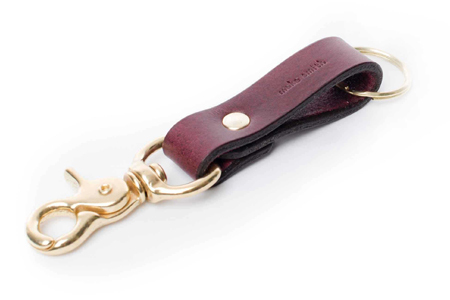 We are the leading supplier of handmade, custom-made leather products like card holder, wallet and key chain for your corporate giveaways and promotional gifts. 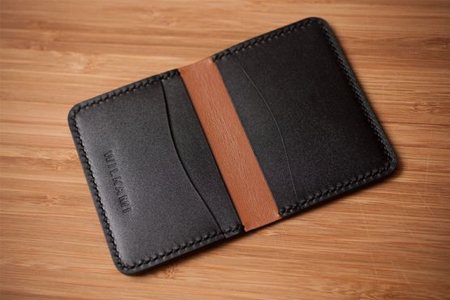 We have served a lot of clients who needs personalized leather products in the Philippines. 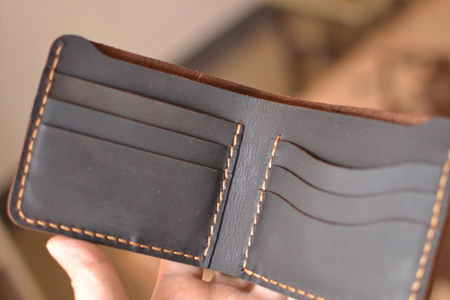 If you are located in Philippines and interested for handmade leather products please don’t hesitate to CONTACT US NOW.